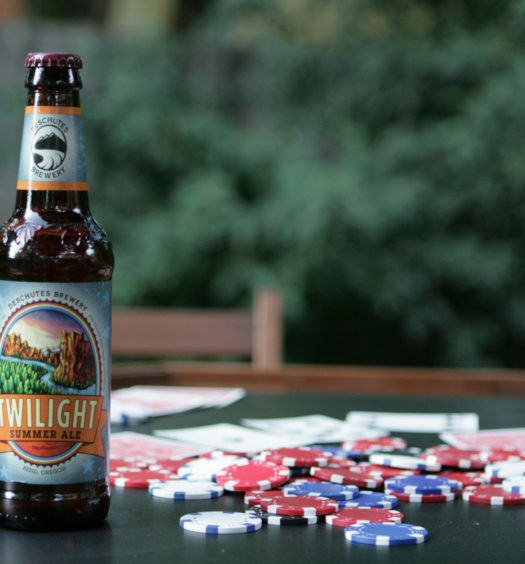 Summer is a great time to travel and try new seasonal beers. 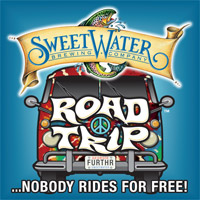 SweetWater’s Road Trip should be on that list with a sparkling golden complexion and fleeting head. A grainy aura is coupled with an invigorating lemon scent. 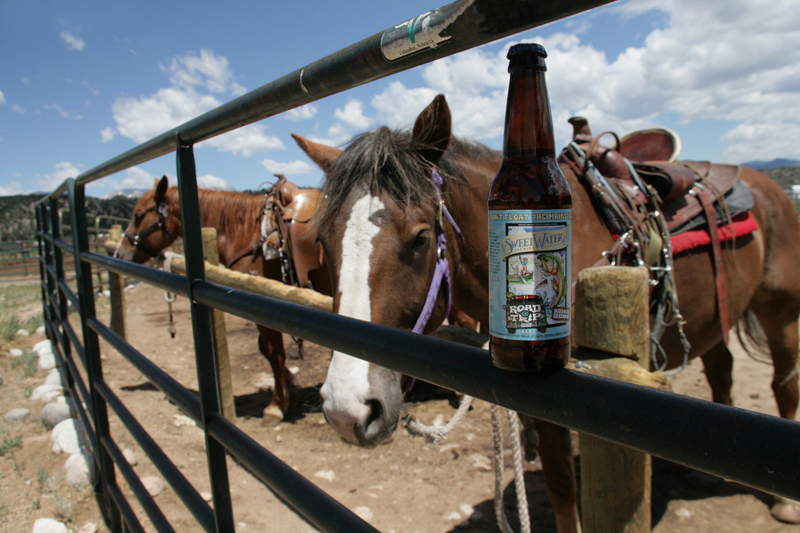 Road Trip is rich with hops that provide a moderate tartness from beginning to end. 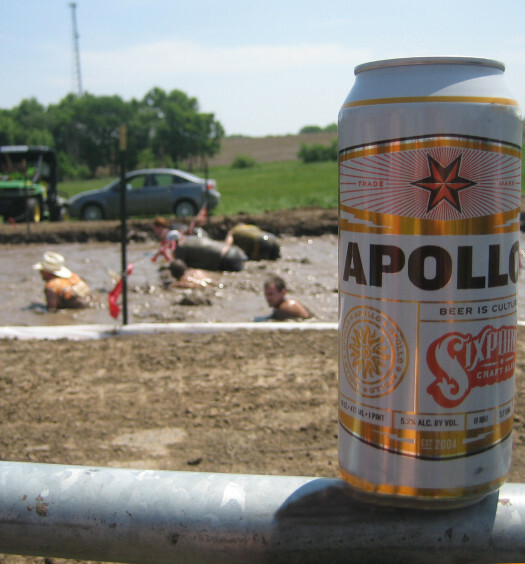 The beer does not diverge from a pretty level course, but on a road trip it is good not to get too far off the path. There is a little malty presence on the back half. Road Trip is very enjoyable and is does not include kids around yelling, “When are we going to get there?” every 5 minutes. When you do reach your travel destination this summer, pop open a Road Trip.